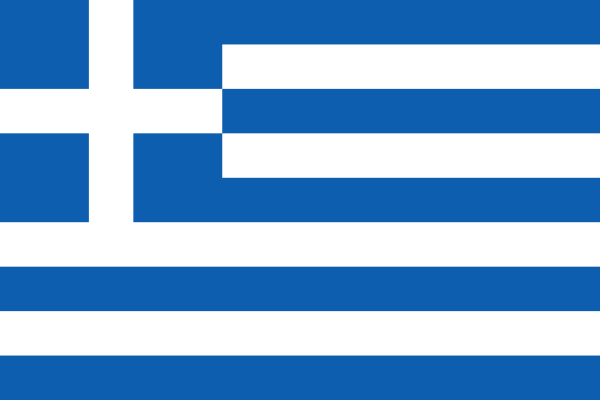 Potential math-test question for Greek children: If someone steals nine million computer files containing the personal data of Greek citizens, and the population of Greece is 11 million, what percentage of Greek citizens have had their personal data stolen? The answer would be 82%, but it turns out to be a trick question. First, nobody seems to know exactly how many Greeks there are. The UN claimed that in 2009 there were 11,161,000 of them. The Hellenic Statistical Authority, which ought to know, said last summer that it had counted 10,787,690 “residents,” but only 9,903,268 of those were “registered.” (That is in line with estimates that there are about a million immigrants living in Greece these days.) The CIA, which also ought to know, says there were 10,767,827 as of July 2012, but frankly it’s been a little distracted lately, and not by Greeks, if you know what I mean. So let’s go with the HSA figures. Second, if the “resident” figure does include illegal immigrants, it seems unlikely that those people have any computer files to steal. They are typically “off the grid,” after all, assuming that Greece has a “grid” of that kind. If the files were stolen from the government, which is the current theory, then it makes sense that we’d be talking about the “registered” population, so we should be working with a figure of 9.9 million, not 11 million. Third, according to some reports, the files “appeared to include duplicate entries,” so the actual number of affected Greeks may be lower than 9 million, but we don’t know how much lower yet. For now we have to assume the number is 9 million, so your answer should have been that there is approximately a 91% chance that any particular Greek citizen’s identity has been stolen. That number is high enough that it seems reasonable to say that somebody just stole an entire country’s identity, and to use italics to do it. I previously mentioned Greece in 2008 when I had just returned from there and was still suffering from PTSD induced by the utter recklessness of Greek drivers. I hope that’s not why the population seems to be declining, but holy Zeus are they terrible drivers. And since on reflection neither identity theft nor bad driving skills seem especially on-topic, I will again remind you that it is illegal to take any relics out of Greece, including human skulls. You’re welcome.